The map offers maximum individuality. Format, section and scale are arbitrary. The desired contents are exported from the Outdooractive DMS. Additional tours and POI are created by the Outdooractive Editorial Division if necessary. The customer’s corporate design determines the layout. This makes the Project Map a valuable brand ambassador and convenient companion taking the guest through the region. 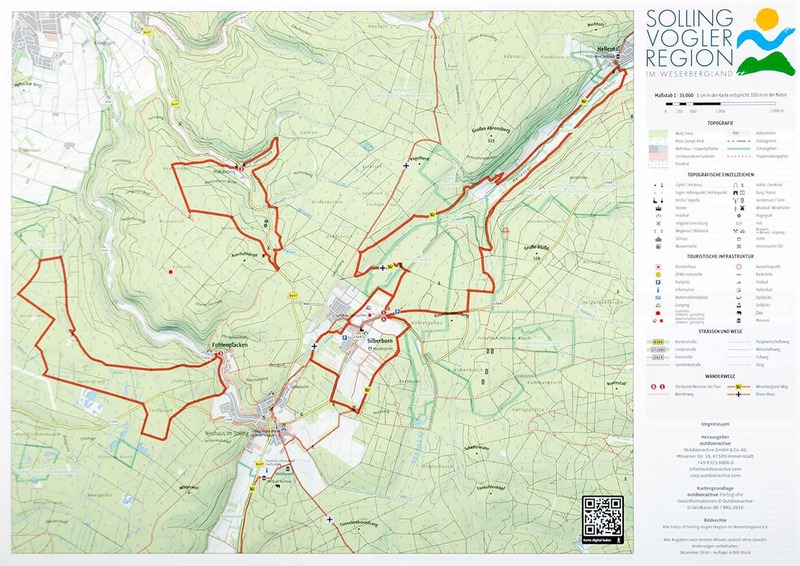 A topographical map of high quality with a maximum of design freedom. Efficient and fast production since the data can be directly exported from the Outdooractive DMS. 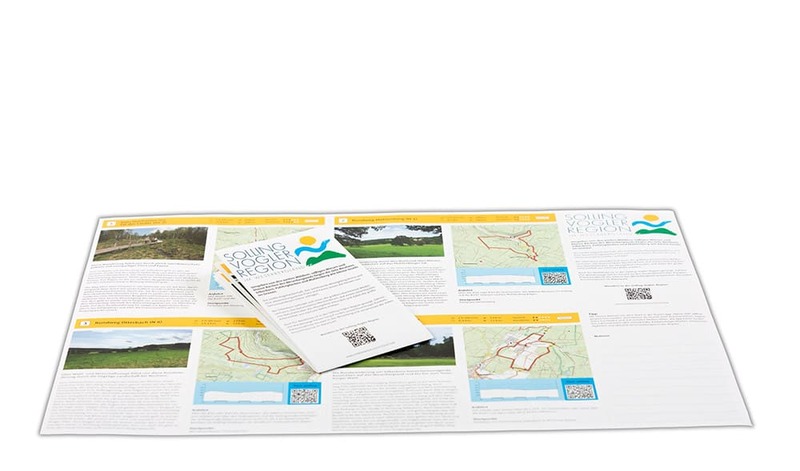 Outdooractive realizes the whole project from the data preparation to delivery of the printed map. Would you like to learn more about the Project Map?